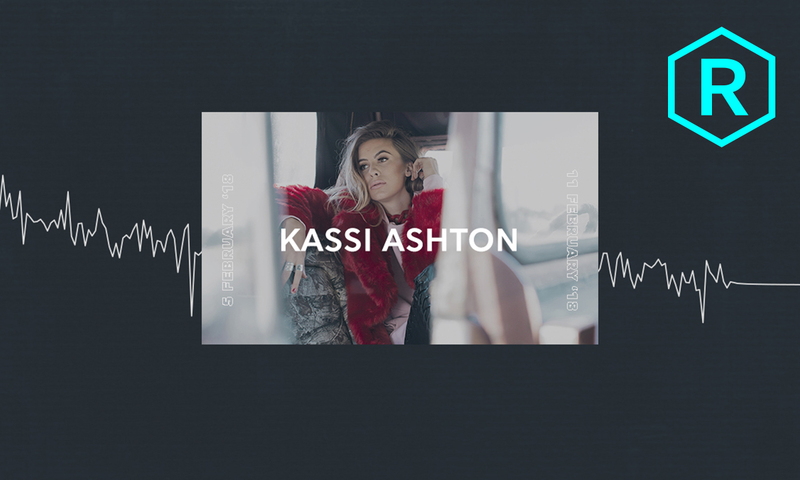 For Kassi Ashton, “California, Missouri” isn’t just the name of her new single — it’s the place that defines both who she is and who she is not. In “California, Missouri,” the country singer-songwriter paints a picture of being an outcast in a place where growth and open-mindedness are limited. A place where she feels misunderstood. But Ashton, now living full-time in Nashville, sees the town as more of a memory, a part of who she is, than somewhere by which she feels victimized. California, Missouri may have tried to stifle Ashton, but it only furthered her creativity. At 15, she began singing and songwriting, which she went on to pursue in college. It was at Belmont College that she was able to flex her vocals at an arena showcase and ultimately end up meeting her publisher. Stay tuned this week for Ashton’s TIDAL Q&A and guest-curated “California, Missouri” playlist.